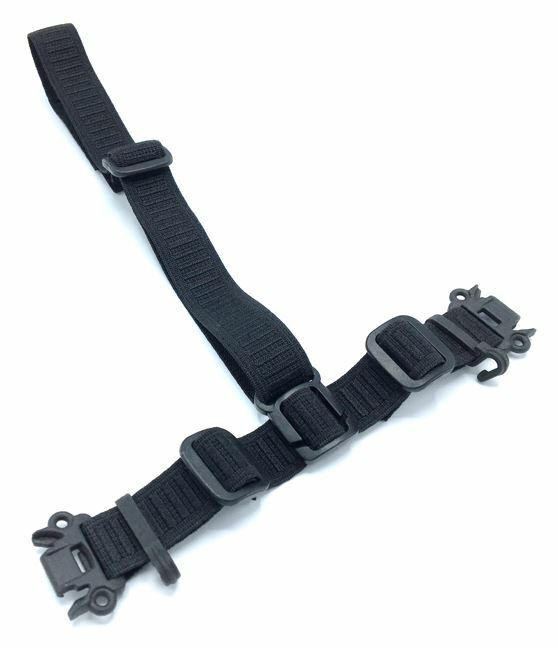 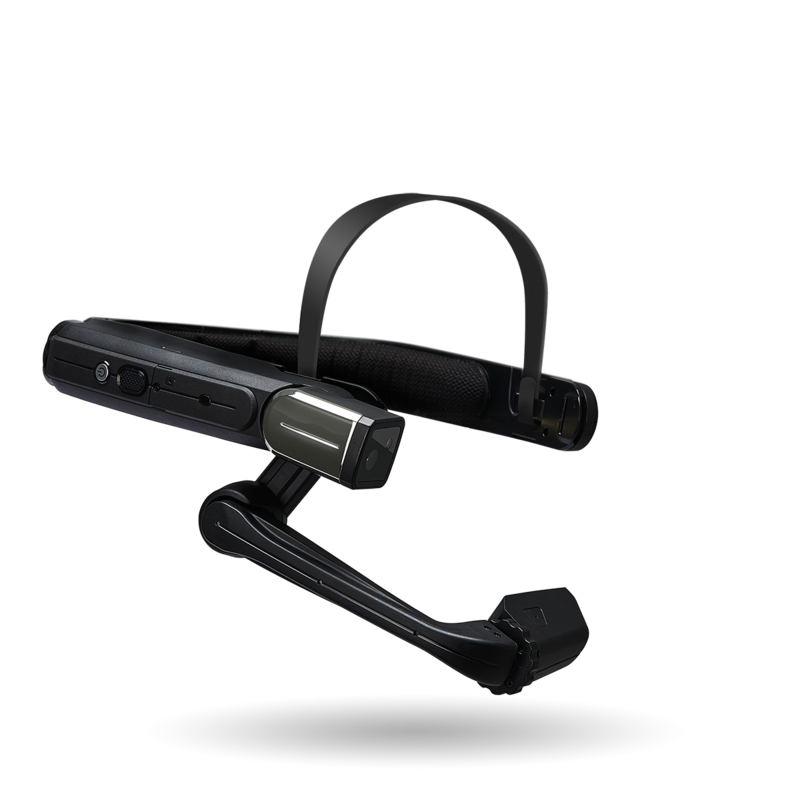 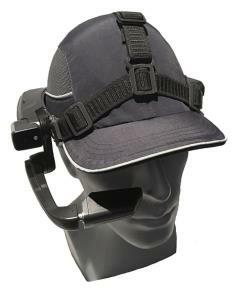 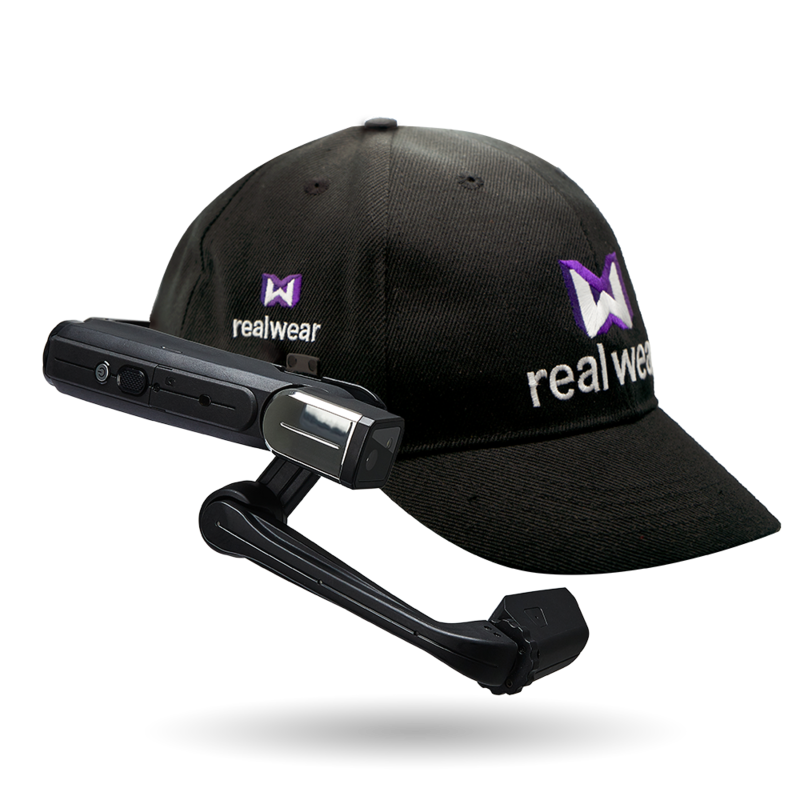 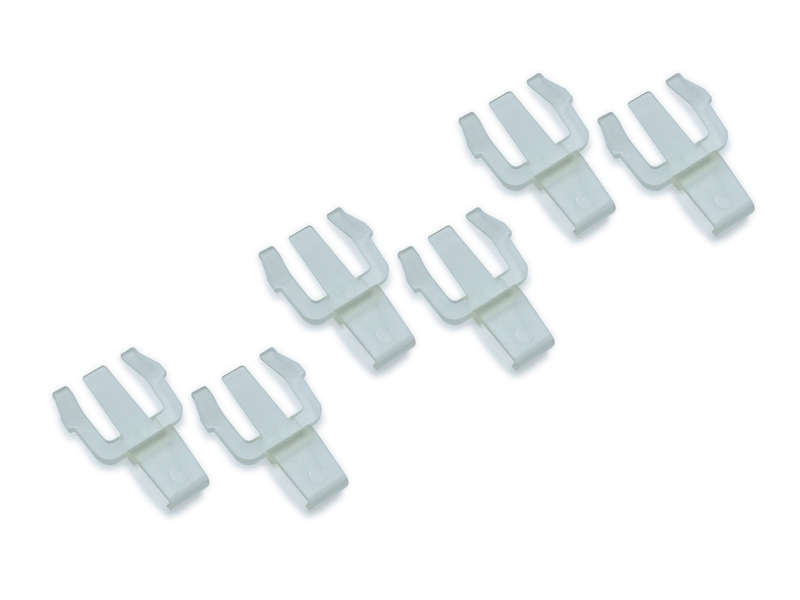 HMT devices are equipped standard with a Removable Head Strap. 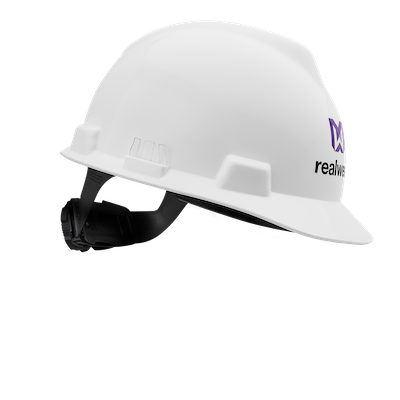 Compliant with your PPE, HMTs can be mounted several other ways in order to increase stability, comfort, and safety. 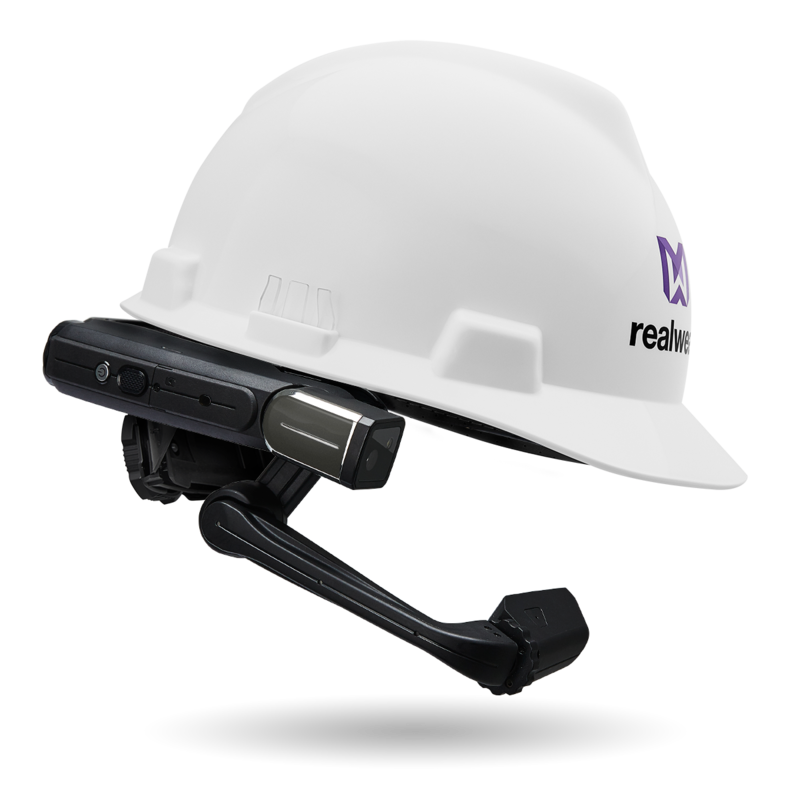 Mounting with Hardhat and optional accessory clips.